The available office space accommodation comprises the 5th floor and is currently fitted out in a flexible, predominantly open plan layout with five large meeting rooms and a number of private offices. The Mayfair office space is set in a substantial corner building prominently situated at the junction of Glasshouse Street and Regent Street on the borders of Mayfair and Soho. The immediate area is renowned for its excellent restaurants, bars and shopping facilities. The location benefits from excellent transport links with Piccadilly Circus (Bakerloo and Piccadilly), Oxford Circus (Bakerloo, Victoria and Central), and Green Park (Jubilee, Victoria and Piccadilly) underground stations all within easy walking distance. Easy Offices Where is the nearest car park to Glasshouse Street? Easy Offices Where is the nearest public gym to Glasshouse Street? Easy Offices Where is the nearest coffee shop to Glasshouse Street? 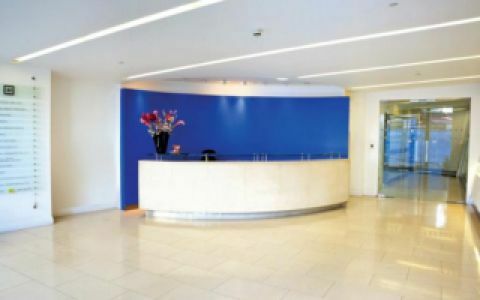 Easy Offices Where is the nearest place to get lunch near Glasshouse Street?